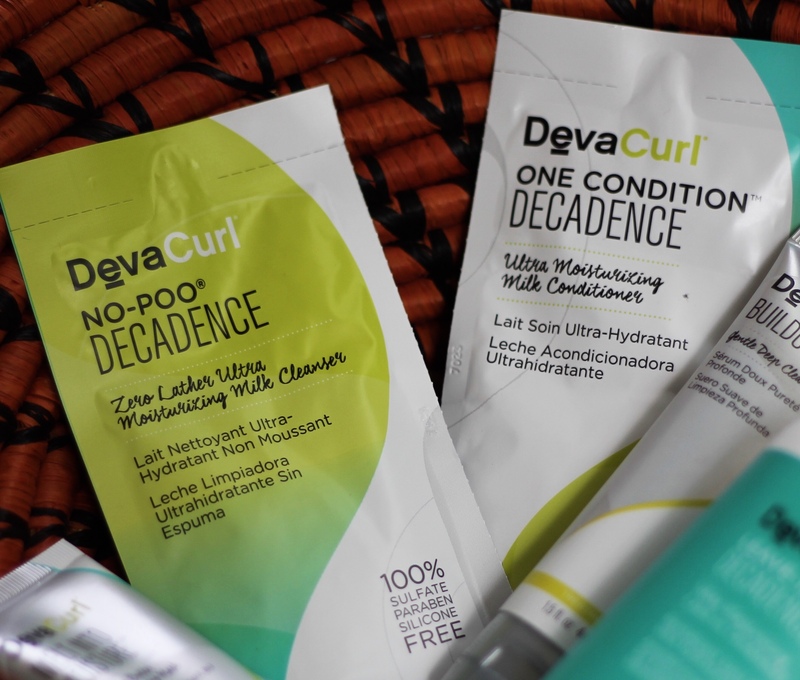 I’ve been receiving products from DevaCurl and saved them until I could come up with enough to do a full wash day routine using only the brand. Here’s what I think. I tried out 5 products. Some I liked, others left me unimpressed. One constant however, is how amazing they smell. Shall we begin? This was the first product I used. 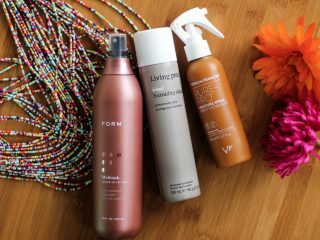 I have a love-hate relationship with cleansers (a fancy name for non-shampoo products), mostly because in my head, I consider my hair clean when the shampoo lathers a lot. My scalp wasn’t itchy later on, so I guess it worked. This is not my first rodeo with non-shampoo cleansers and although it’s not the best I’ve tried, I have to say, it leaves hair feeling soft since it’s creamy. This product is great if you have dry hair (which I don’t). This is more my type because it removes whatever product is on your hair so you can start afresh. It’s also a cleanser. This one lathered a bit and my hair felt cleaner. 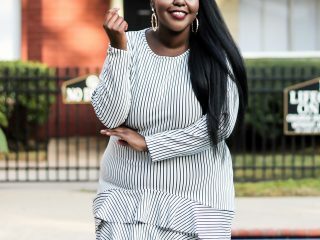 I noticed I had to use a lot of product (double or triple the amount that I would need with shampoo) to see results which I didn’t find economical. This would be an ideal product for people that are religiously against shampoo and have $30 to blow on a shampoo that will give you 10 washes as opposed to 20…not me. First of all, matcha is the magic word to make me buy whatever it is you’re selling. It’s one of those ingredients that you can put in anything and it will do no wrong. I found this hair mask really pleasant to work with. 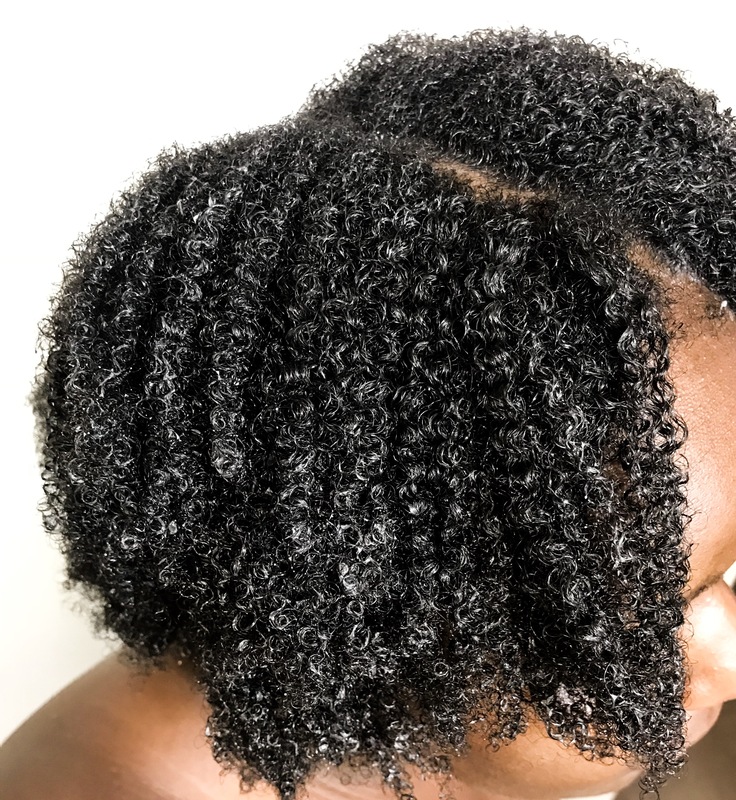 It’s soft, very moisturizing, and nourishing (almond oil, omega fatty acids and beet root extract). I let it sit in my hair for 15 minutes and it detangled plus gave me the best curls. My hair was looking, feeling and smelling good. This, I would definitely recommend. I added this onto my hair after the matcha mask to further nourish and add frizz control. This conditioner also does a good job at softening and giving hair that smooth feel. It has olive oil, chufa milk and quinoa protein which create stronger, nourished hair strands. It’s a great product although I would probably choose the matcha mask over it. Last and definitely “least” was the leave-in conditioner that nearly killed my dear fragile edges. I love leave-ins because I feel like your hair is getting that extra love that you don’t have to wash out. Not this time. This conditioner is drying. For a second there, I felt like it took away even the little moisture my hair makes for itself. I had a hard time combing my hair (which is normally soft) and my brush had a more than normal amount of fall-out hair (which made me mad). My hair felt dry and straw-like. This is defo not for me. Final thought: From what I tried, the only product I would recommend is the matcha mask. That’s the only one I feel is worth trying. All the others are either not good or have better alternatives. 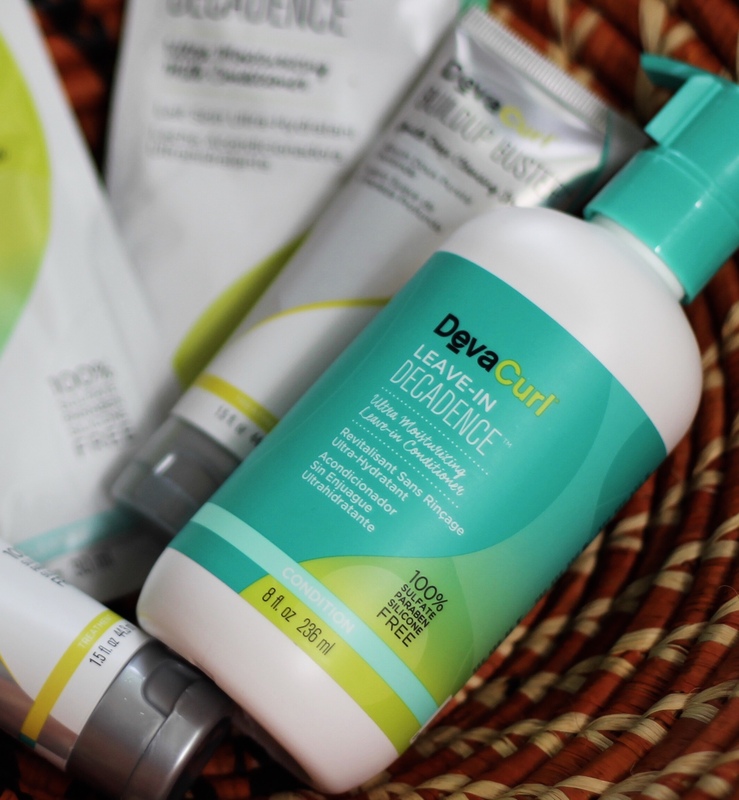 Have you tried DevaCurl? 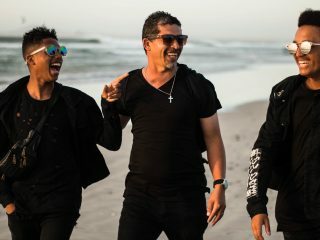 Let me know what you think of the brand. 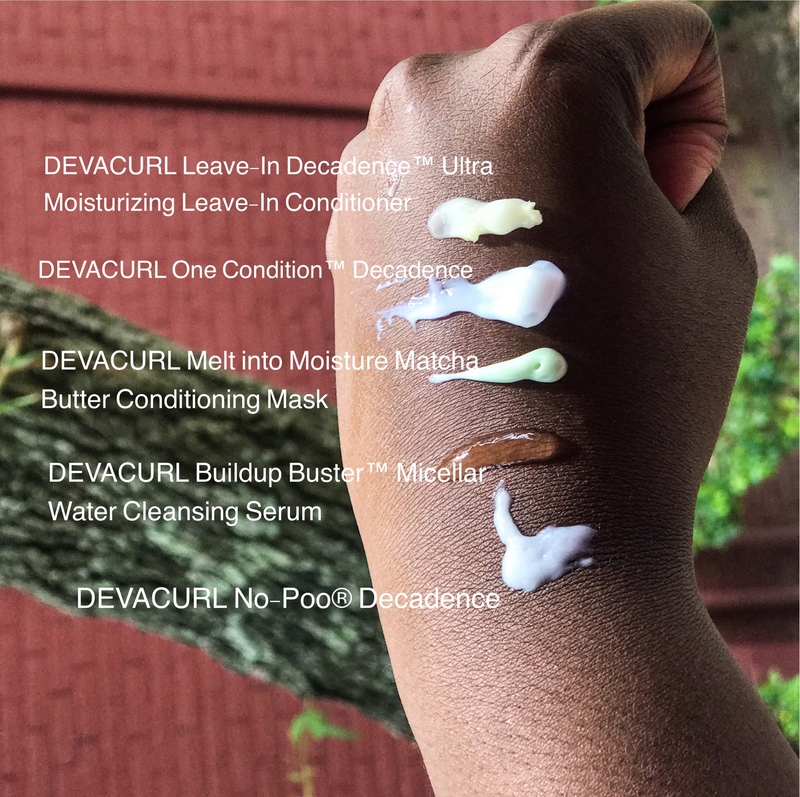 You purchase the products on DevaCurl.com or at Sephora. 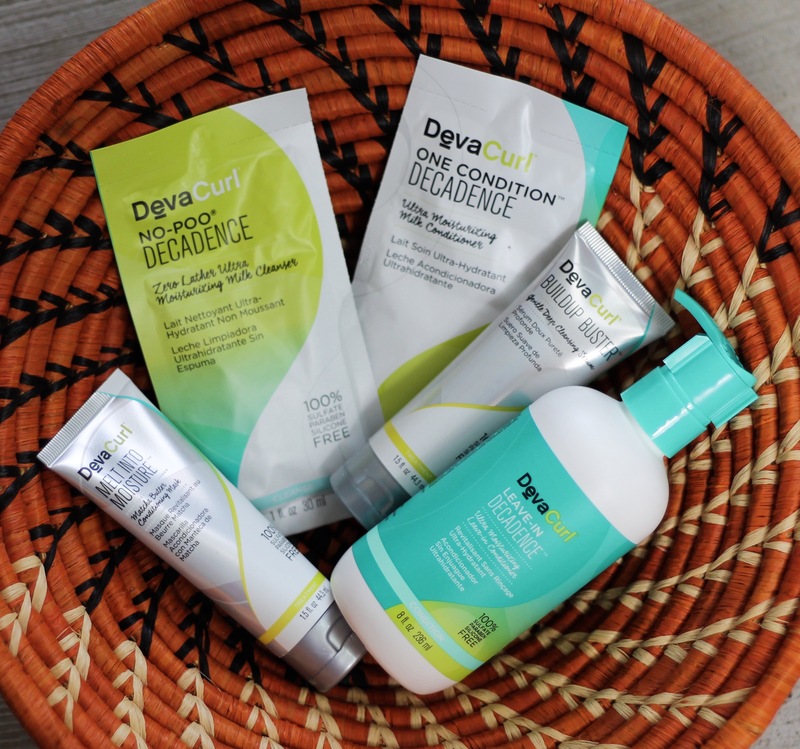 Disclosure: All products received were given to me for sampling or review purposes. Checkout other stuff I have tried.